Exterior Doors Loves Park IL - Kobyco - Replacement Windows, Interior and Exterior Doors, Closet Organizers and More! Serving Rockford IL and surrounding areas. Well, it’s time for a new home remodel for your Loves Park residence. You have several projects in mind and the first one is that old entry door on the front of your home. That’s a great place to begin remodeling your home, too. Another good and convenient thing about remodeling your home is that Kobyco, Inc. is right there in your neighborhood. Kobyco is headquartered in Loves Park and they have been in the business of remodeling Loves Park residents’ homes for almost 40 years. 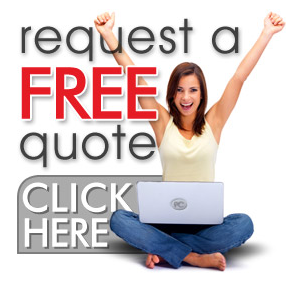 When Kobyco Inc. opened its own doors many years ago, they specialized in doors and windows. Today, they still specialize in doors for your home. Kobyco’s exterior doors will transform the front of your house into an aesthetically pleasing sight that will make it stand out in your Loves Park neighborhood. That’s not all either. A new entry door from Kobyco makes the home more energy efficient resulting in energy savings and that is something that any Loves Park homeowner can enjoy. Added security comes with a new installed Kobyco entry door on your home; which in turn will also bring you peace of mind. 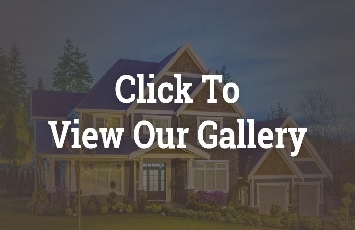 You will truly enjoy yourself choosing from our array of doors. We’ve got smooth and woodgrain patterns in steel and fiberglass. We also have assorted standard stains and paint finishes that you can choose from. Kobyco steel and fiberglass entry doors look like wood, and our exterior doors styles are elegant, ornate or contemporary. 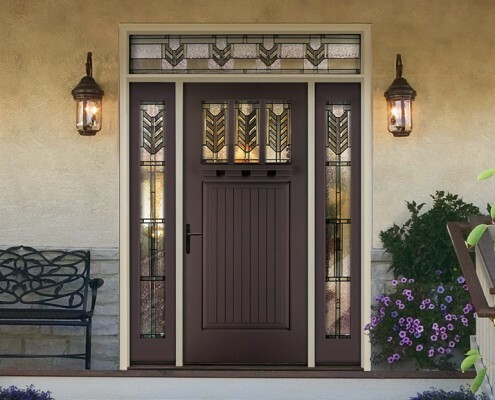 We also have glass for your door available in plain double pane tempered safety glass to elaborate leaded glass designs with brass, nickel, chrome, black chrome and patina camings. So, as you can see, the only thing missing is your visit to our showroom to see the options available for our Loves Park customers. Just like a good neighbor, our doors are open for you and we’ll help with your exterior door solutions. We really know what homeowners in Loves Park want.